A due diligence assessment is a short report in accordance with government regulatory guidelines providing a professional opinion as to whether Aboriginal sites or objects are known or are likely to occur within a development impact area. It provides a defence against prosecution if Aboriginal sites or Aboriginal objects are inadvertently impacted. However, if the report identifies the presence or likelihood of Aboriginal objects occurring, further assessment is required. An Aboriginal heritage assessment must follow government guidelines for review of existing information, field investigation and Aboriginal community consultation. Such assessments explore and identify the Aboriginal heritage values of an area and how those values must be managed in accordance with their cultural significance. They may be conducted as stand-alone reports or as part of a comprehensive environmental assessment. 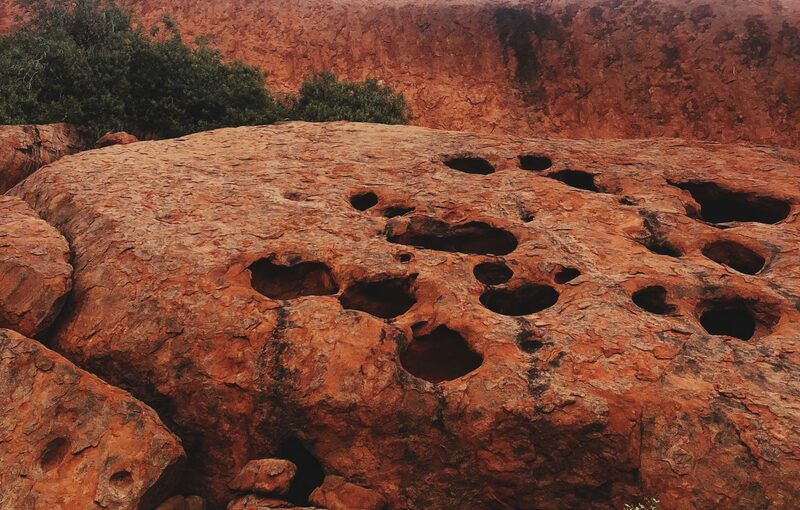 An Aboriginal heritage assessment is essential if impacts to Aboriginal sites or Aboriginal objects are likely and an AHIP application is required. Aboriginal community consultation follows strict OEH guidelines involving stages of notification, presentation of information and review of assessments according to regulated timeframes. Careful documentation of each stage combined with professional facilitation of community meetings and correspondence is required. Applications for AHIPs involve the compilation of assessments, consultation results and attention to detail in preparing documentation. The application process may involve meetings with the Office of Environment and Heritage, explaining the proponent’s development and Aboriginal heritage management proposals. 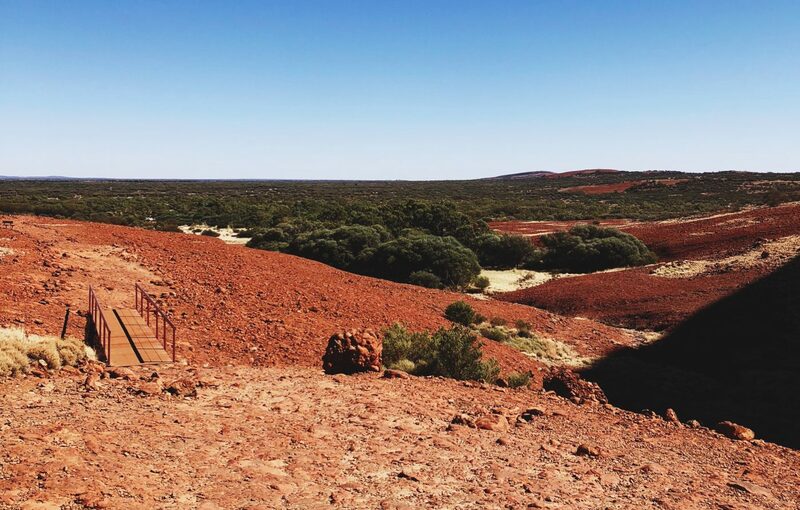 Applications are prepared with close attention to development planning, explaining to the regulator how Aboriginal heritage will be managed either through protection, clearance or salvage. Aboriginal heritage management plans describe the known Aboriginal heritage management values and provide detailed procedures about their management either through site protection, further recording or clearance with salvage. Ongoing management requirements and legislative responsibilities are spelled out in detail.